AppData announced recently that, according to its figures, King looks like it’s here to stay on Facebook. Although we called into question the sustainability of the developer and its most popular game, the data indicates that King is not a one-hit wonder. Farm Heroes Saga was launched in April of 2013, making its climb to No. 2 particularly notable. Pet Rescue Saga was launched in October of 2012. Together, the three games represent almost 22 percent of MAUs in the top 100 apps that AppData is tracking. King has four more games that appear in the top 100 apps: Papa Pear Saga, Pepper Panic Saga, Bubble Witch Saga and Pyramid Solitaire Saga. 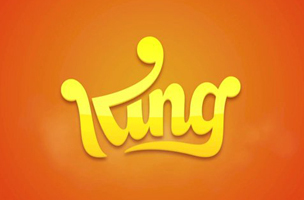 With all seven taken into consideration, King’s games alone represent over 25 percent of MAUs in the top 100 apps. Do you think King’s business is sustainable?